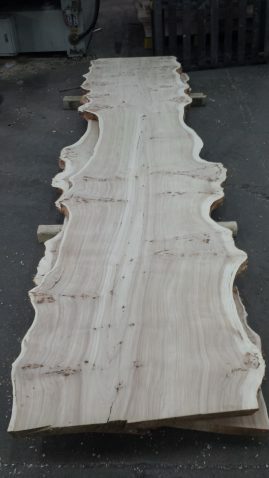 At Woodslabs we specialize in providing our clients with unique live edge wood slabs and lumber in a large variety of species, shapes and sizes. 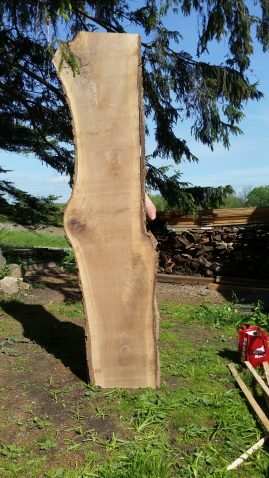 We also carry extra large slabs ready for live edge tables. Create unique tables, bar tops, benches, countertops, wall art etc. Don’t overpay in Toronto, come see us instead! 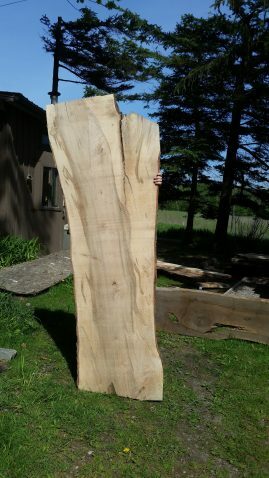 We stock over 250 rough sawn slabs, lumber and rounds ready for your next woodworking project. We are located in Caledon just 40 minutes north of Toronto. 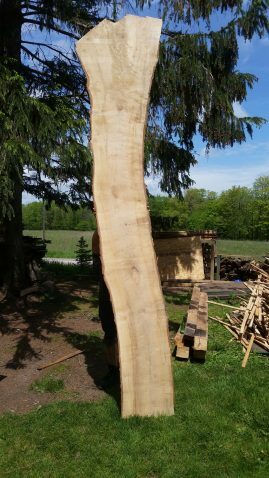 We are a small family owned lumber mill located at the Old Schoolhouse in Caledon; 40 min north of Toronto. Our goal is to cater to local woodworkers by providing high quality kiln dried lumber at a fair price. 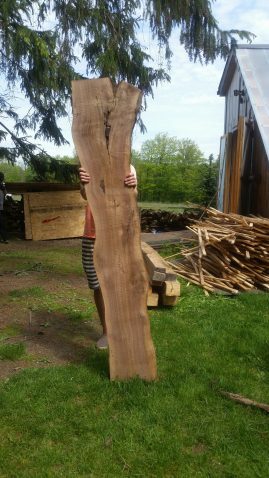 We originally started the lumber mill as a result of our love of wood and the poor quality and ridiculously high cost of wood slabs in the downtown Toronto area. We will not only provide you with quality lumber but also the guidance to make your next woodworking project a big success. Contact us today and let’s talk wood! Our lumber mill’s equipment includes a LT15 wide band-saw, a Moffett forklift and a 4500 DH wood kiln. 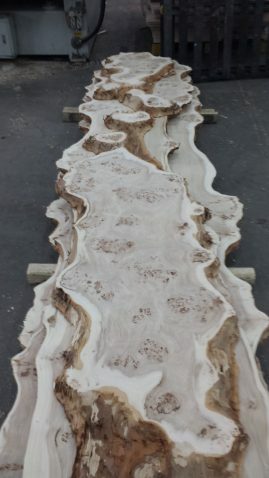 We do all of our milling and drying on site thereby cutting out any middleman and passing the savings on to you. 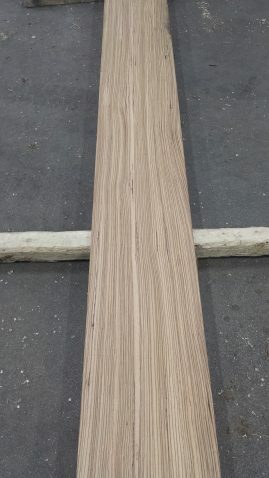 Our mill produces very high quality natural edge wood slabs that are kiln dried to 8% moisture; ready for finishing. 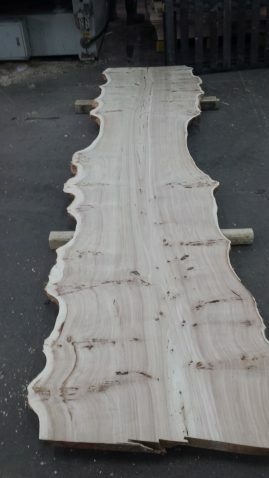 We also do custom lumber milling for clients at $150 per hour plus the cost of blades. Please visit us for all your milling and lumber needs!